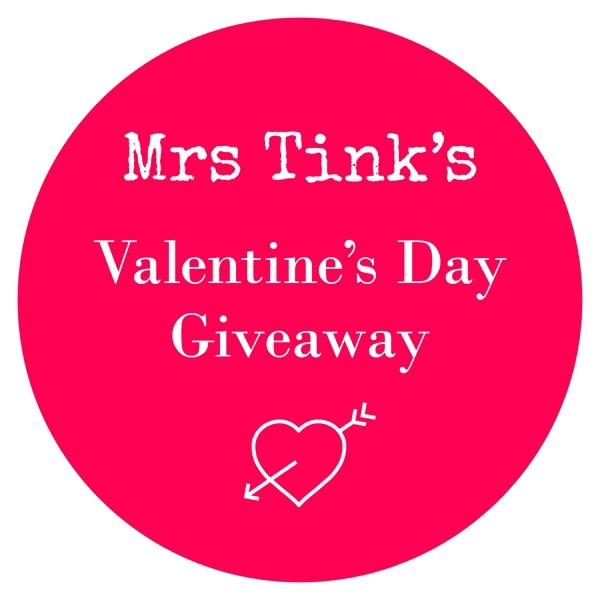 Mrs Tink’s 7 Days of Love Giveaway starts tonight at 6.00pm! I’m a gal who loves love, so it should come as no surprise to you that I also love Valentine’s Day. 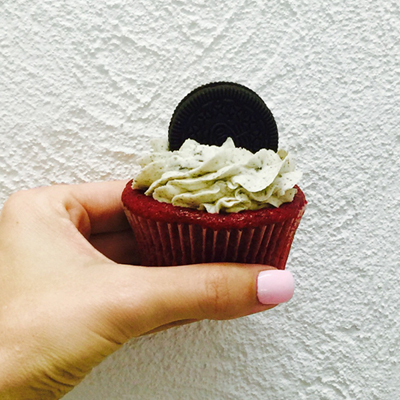 So much so, I love to celebrate for a whole week! A week of loving, and because I love you my super duper fab Wolf Pack I’m sharing all the love with you. This week I will announce a new giveaway daily at 6pm, you will have until the following day at 5pm to enter with a winner being announced at 7pm. So buckle up babies and get ready for loving that is sure to have you feeling all lovey for Valentine’s Day which poses the question… Will you be my Valentine ? 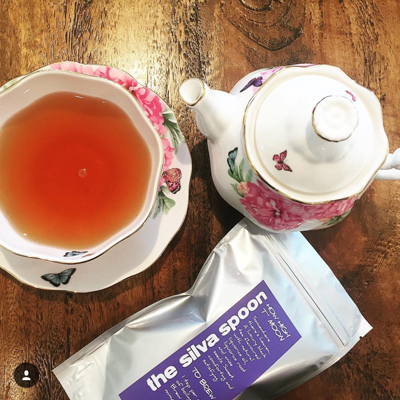 Day One of Mrs Tink’s 7 Days Of Love Giveaway – The Posy Co.
Good Luck everyone! Mrs Tink you are the Perfect Valentine! your generosity and happiness is infectious! thank you!